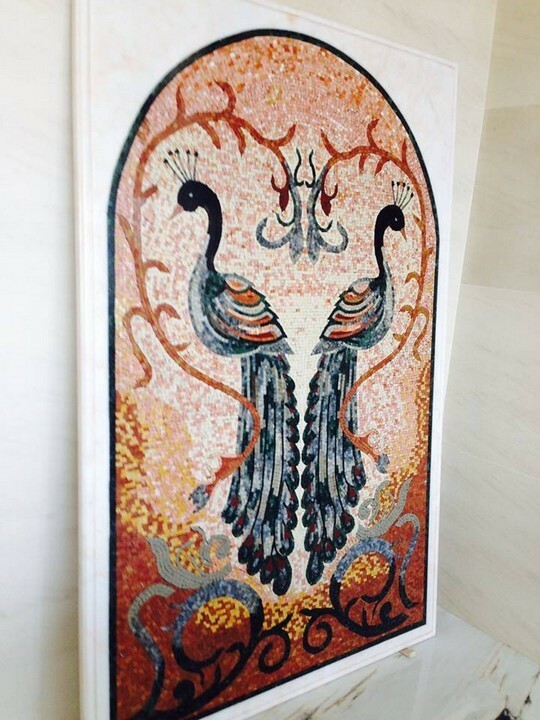 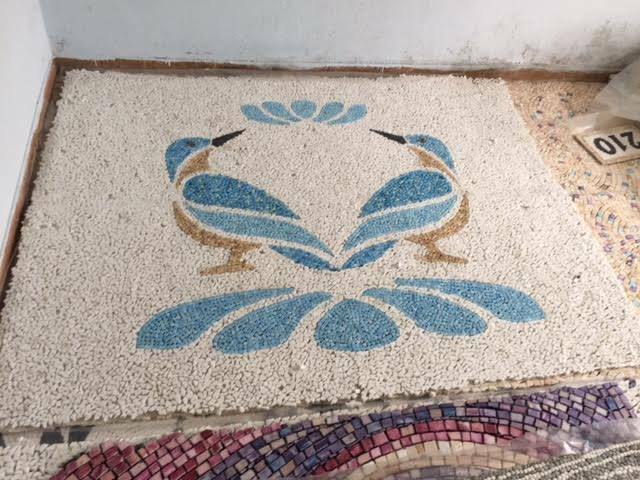 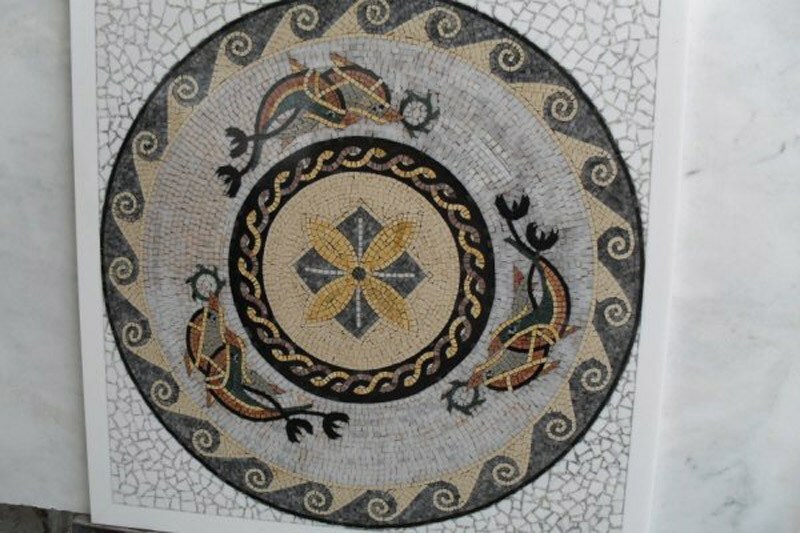 With its origin in Mesopotamia and ancient Greece, mosaic art flourished in the Byzantine empire and have since then decorated many palaces, religious temples, public buildings and people’s homes. 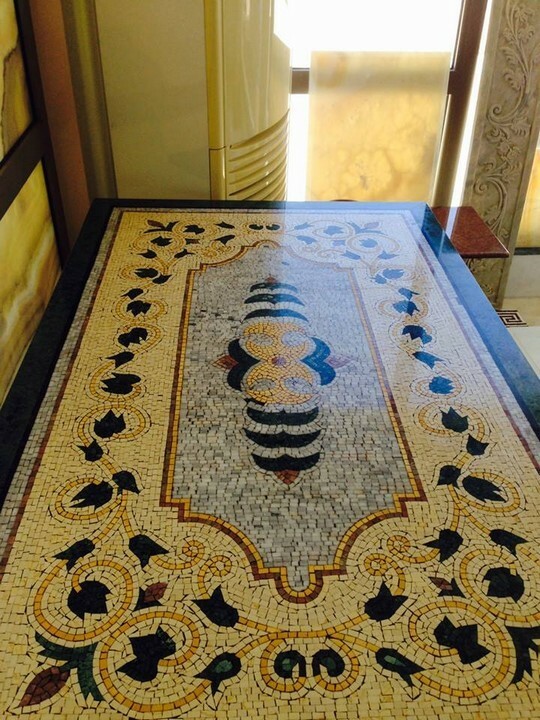 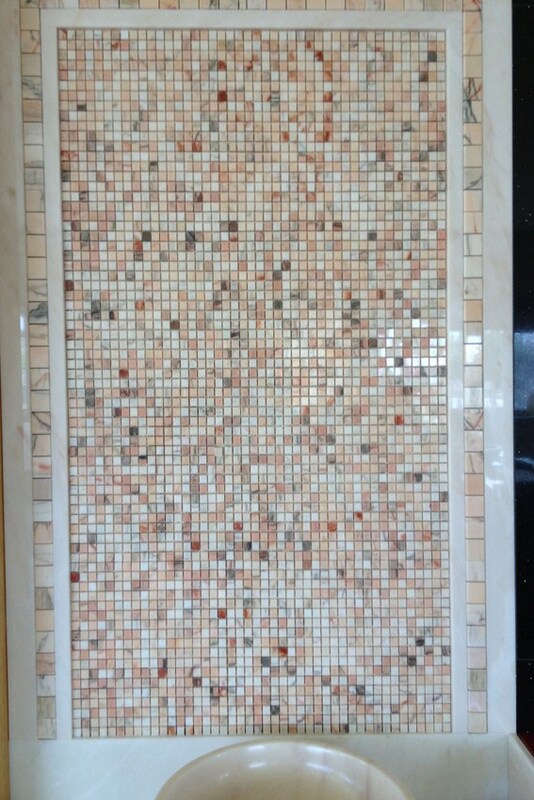 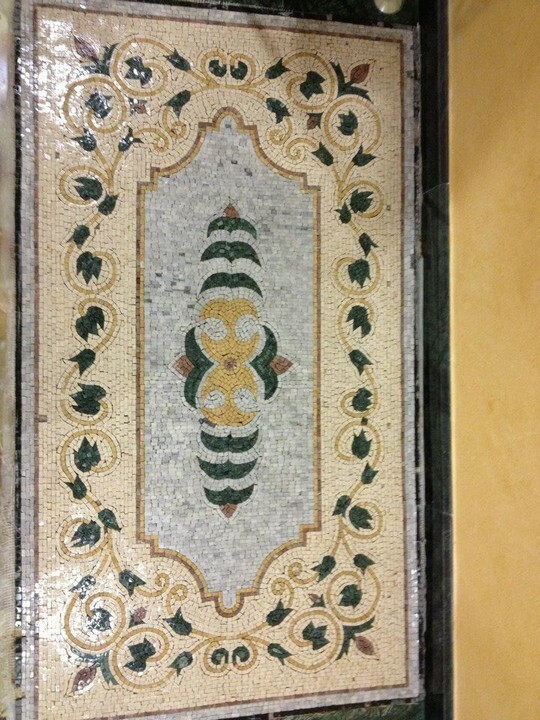 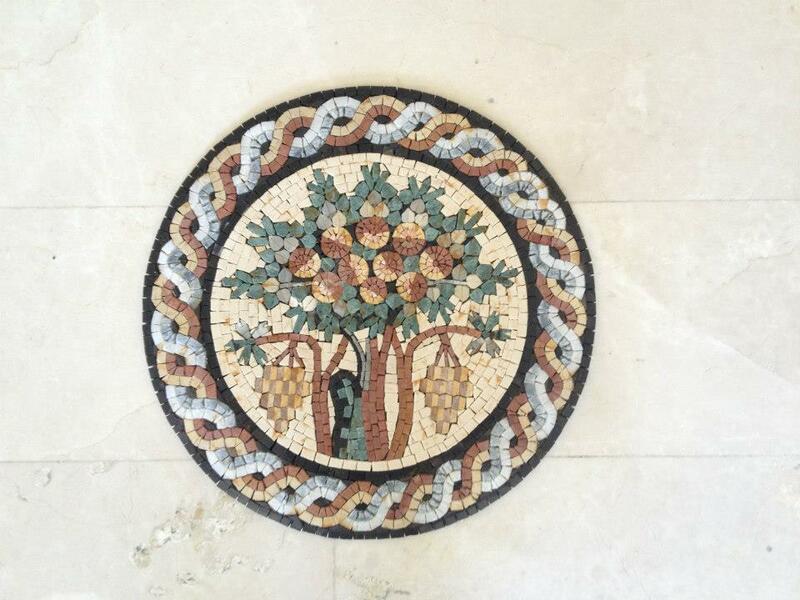 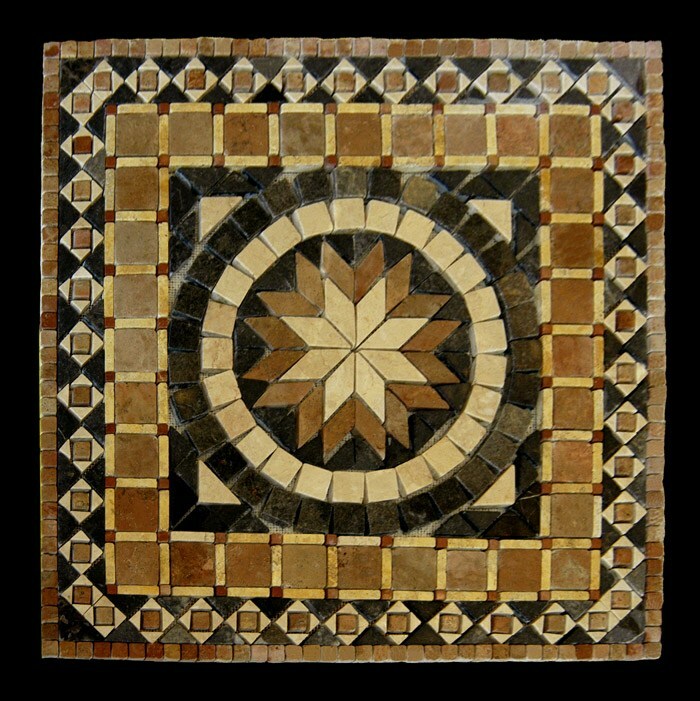 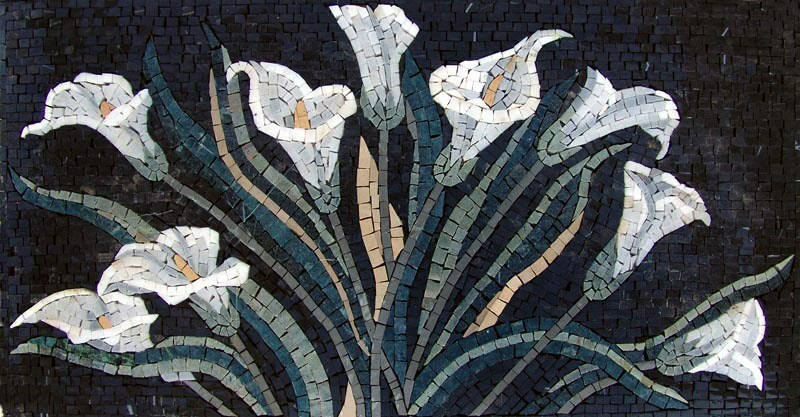 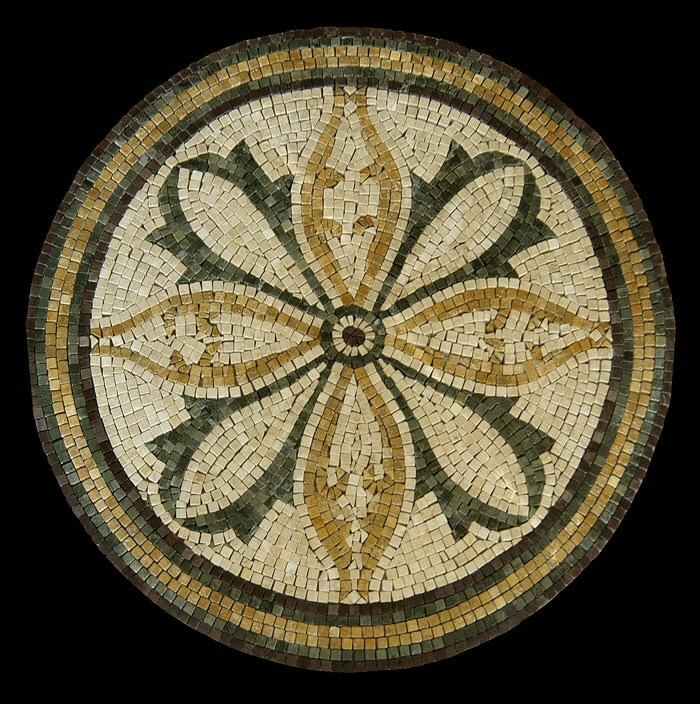 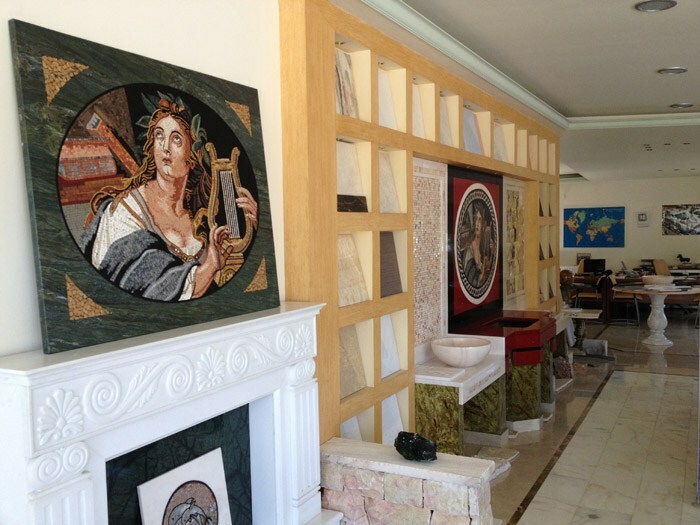 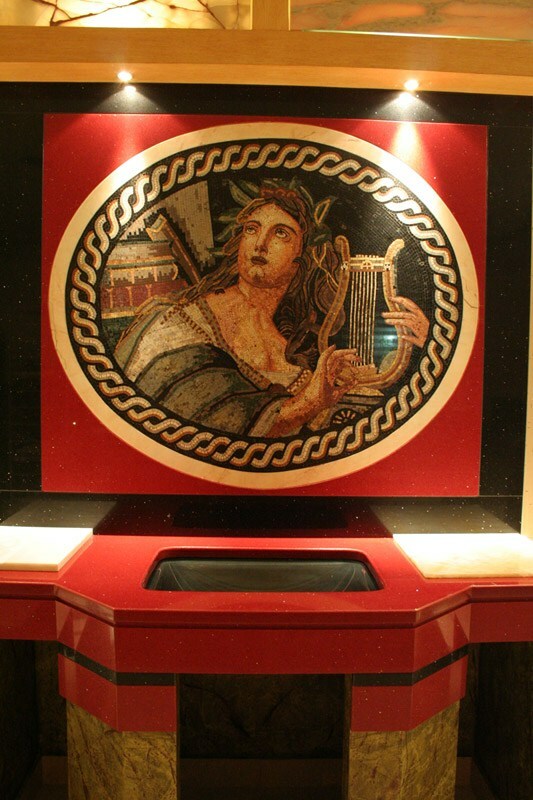 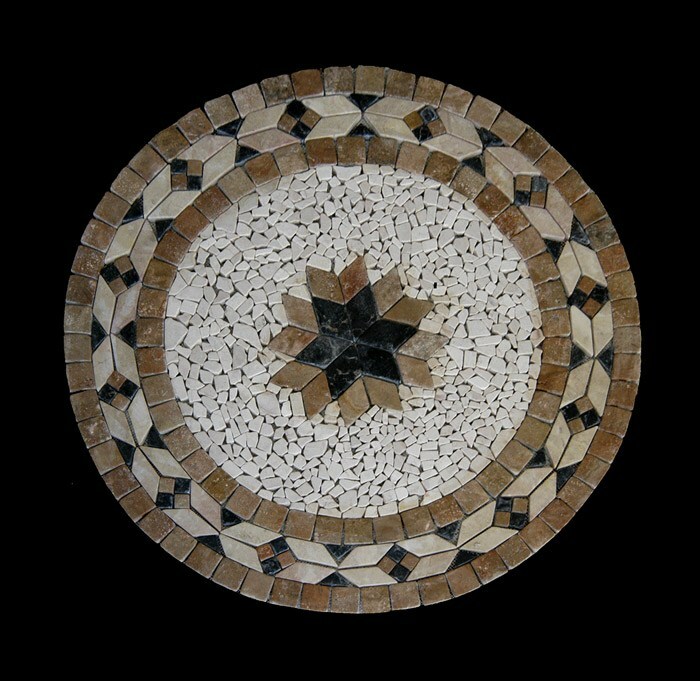 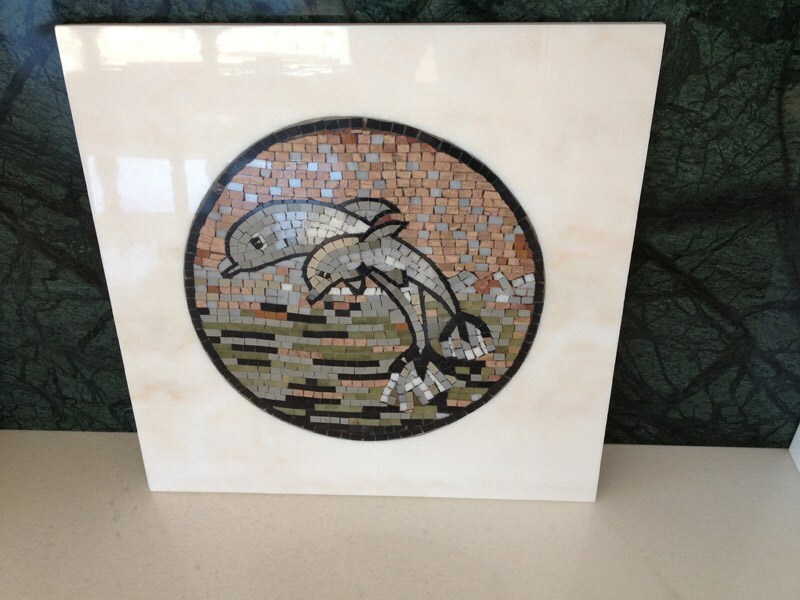 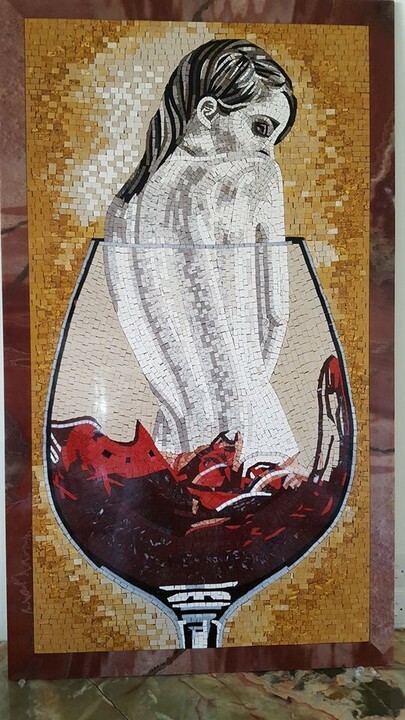 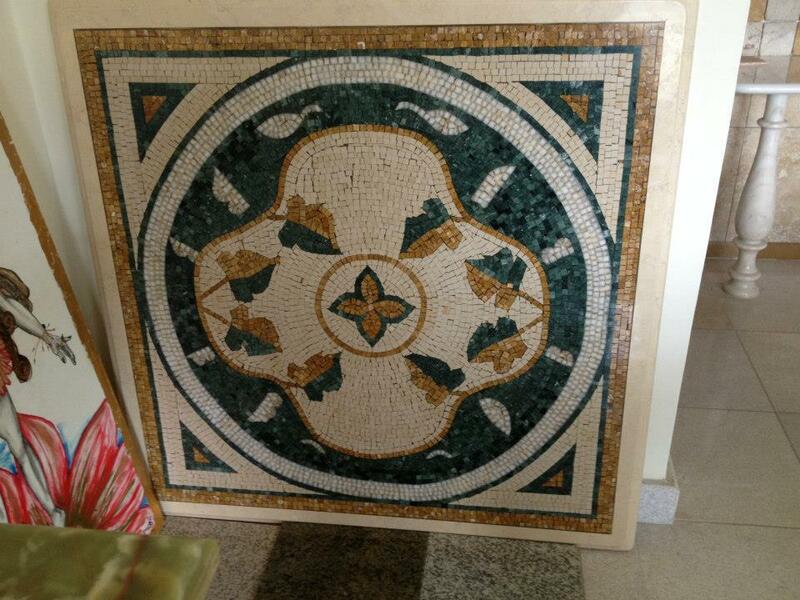 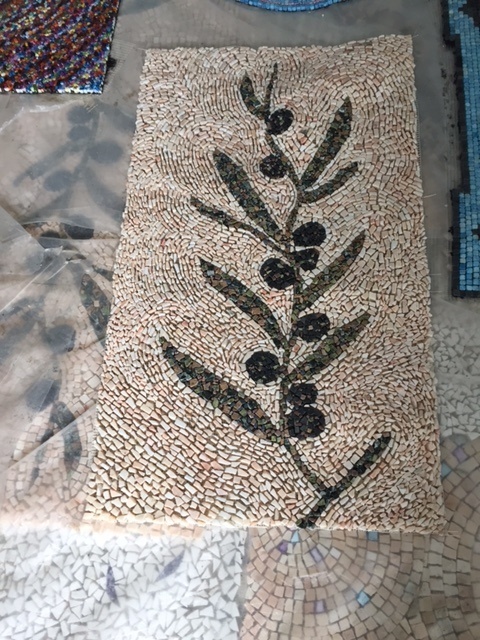 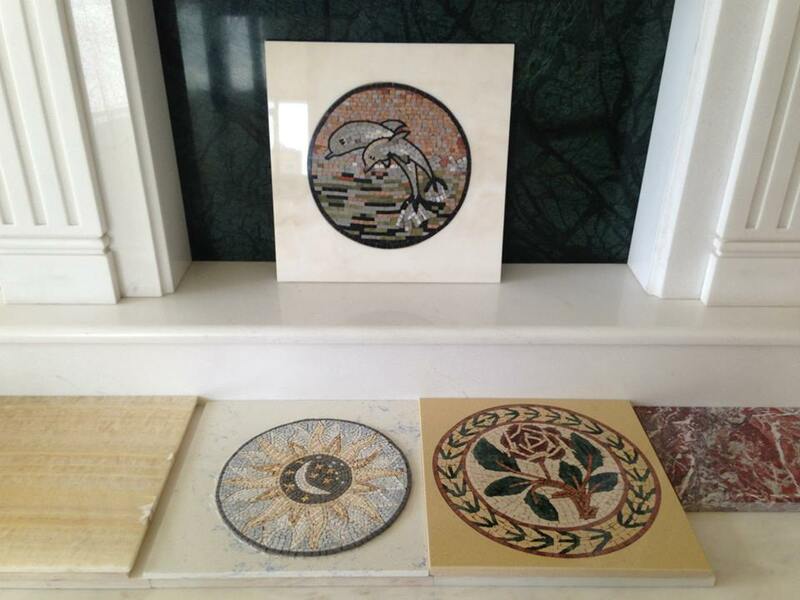 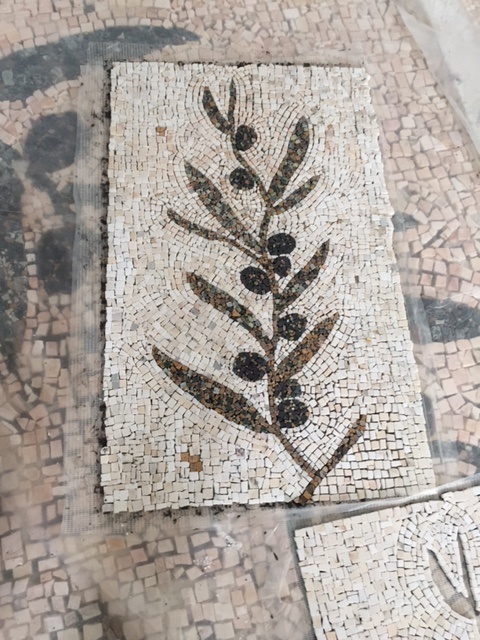 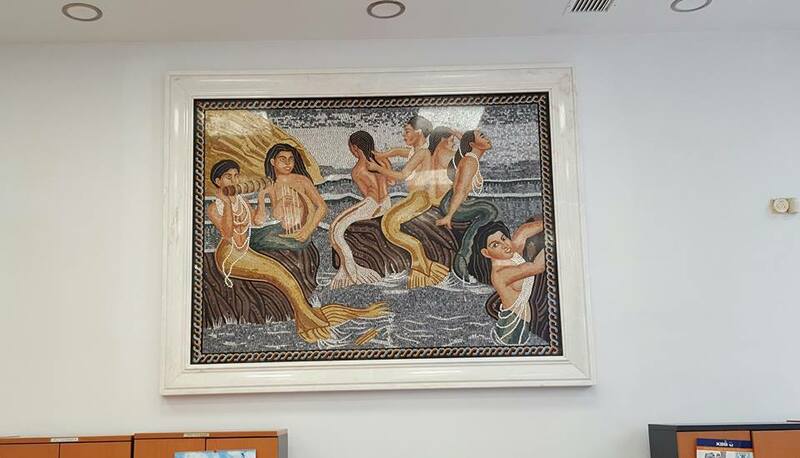 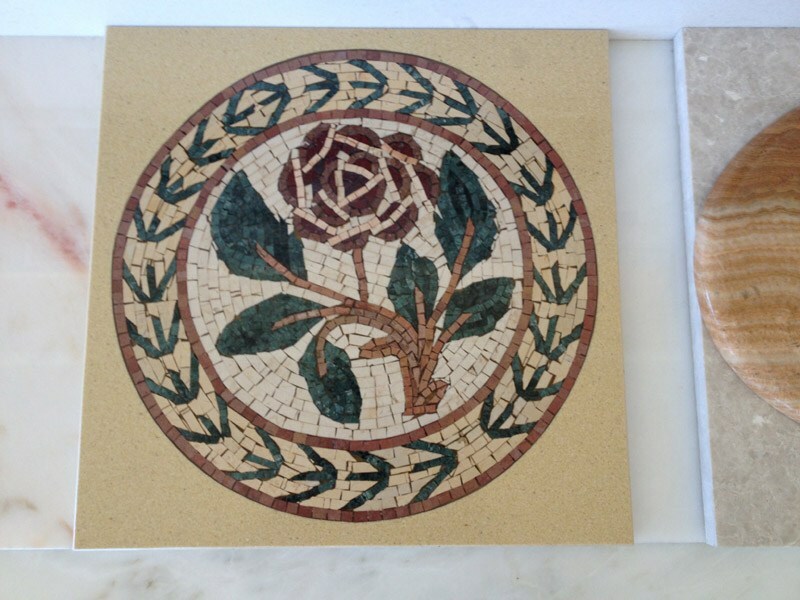 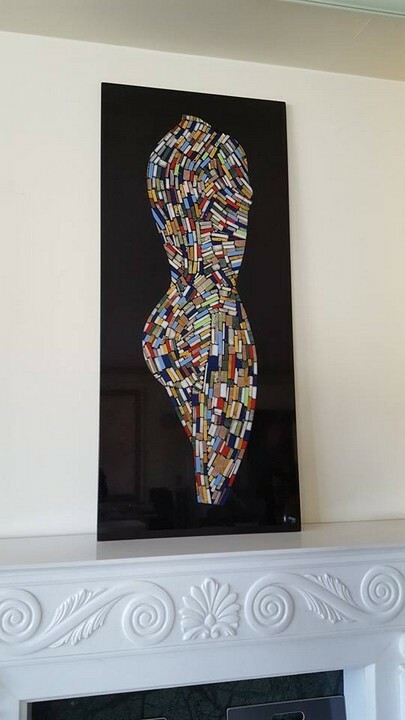 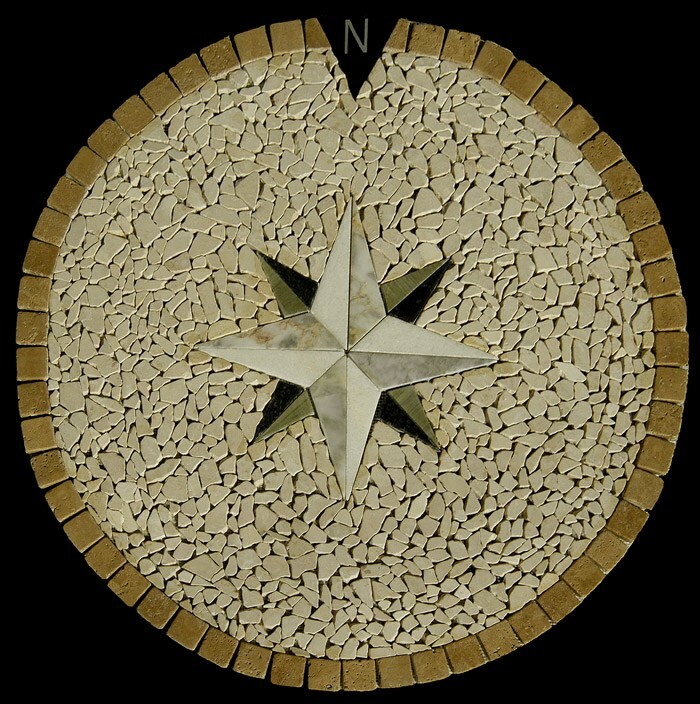 The art of mosaic still lives to this day and is always looked upon with great astonishment. 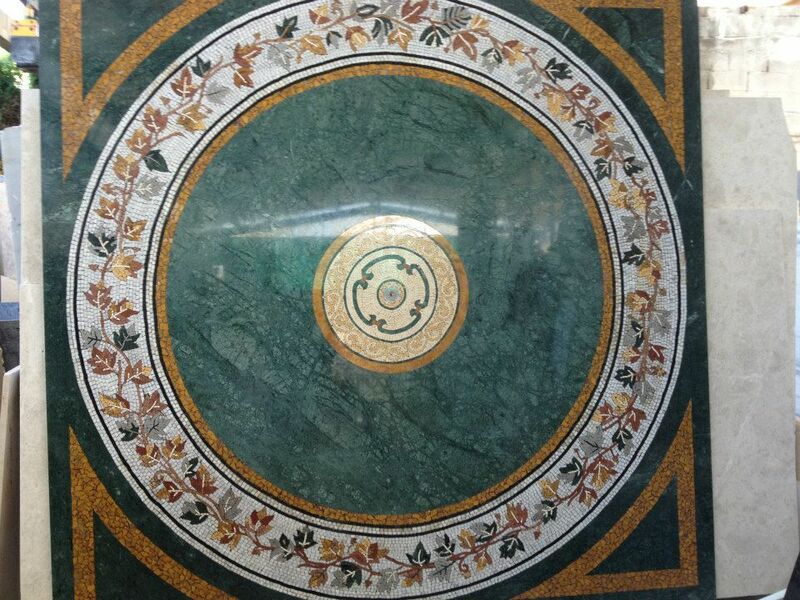 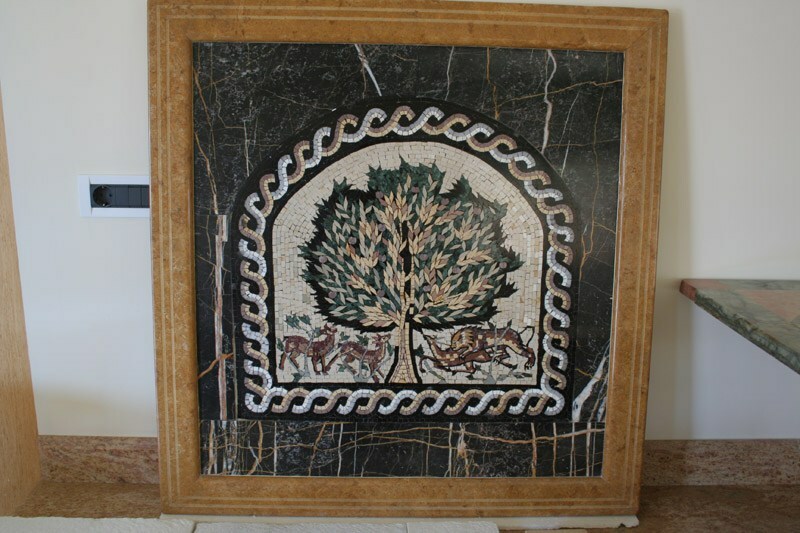 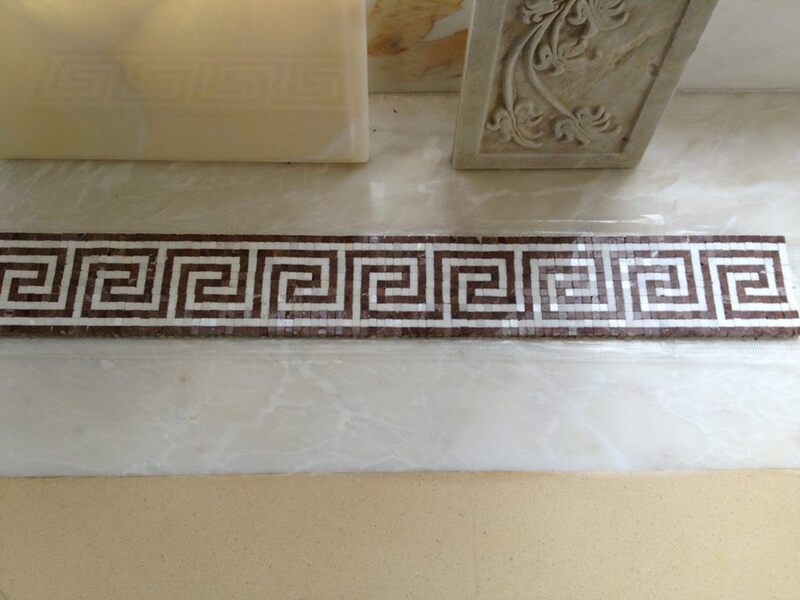 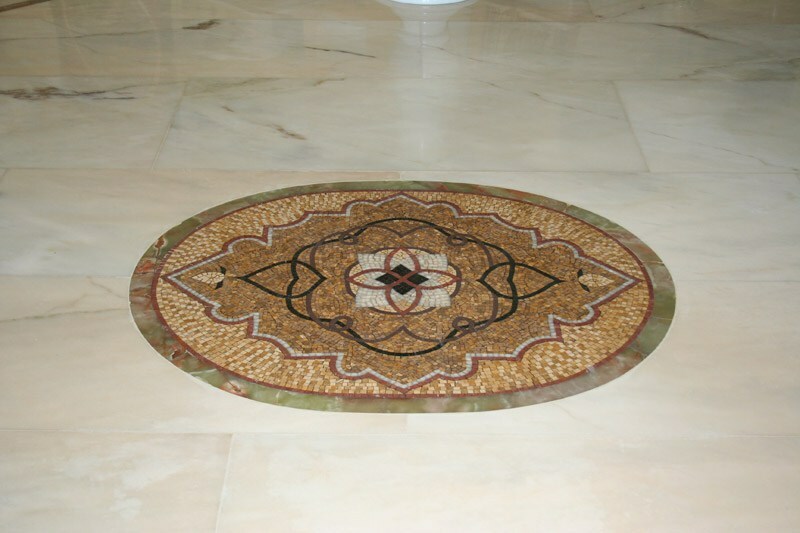 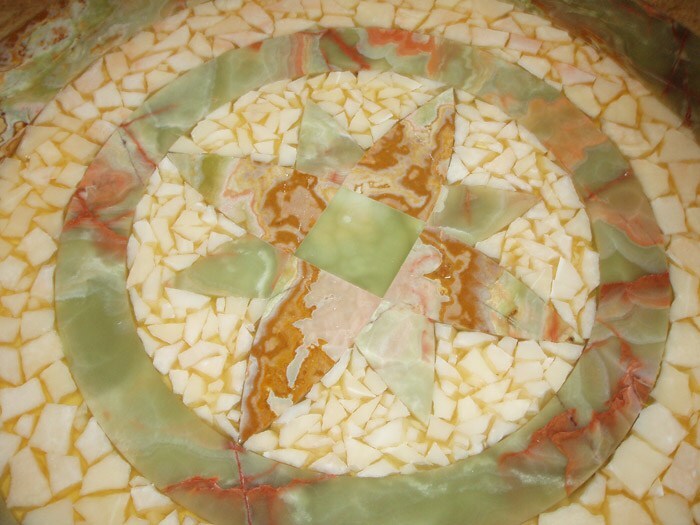 Alfa Marble is both proud and humbled to use such an ancient technique bringing beautiful pieces of art into existence.